Spirit Fluid, the Nashville-based joint venture between Spirit Music Group and Frank Rogers’ Fluid Music Revolution, has announced its first signing, inking a publishing agreement with songwriter and producer Ryan Creamer. “We are thrilled to have Ryan Creamer join the Spirit Fluid family. He is an extremely talented songwriter and producer with a unique musical perspective. The sky is the limit for Ryan and we are excited to be a part of his musical journey,” said Rogers. “I’m beyond excited to be part of the Spirit/Fluid team. I’ve never met a group that shares so precisely my own vision and passion for music. Going to work everyday alongside guys like Frank is something that I can’t put a dollar value on. Having a publisher that has reached the levels that I want for myself, both as producer and songwriter, is truly inspiring. I couldn’t have asked for a better songwriting home,” said Creamer. 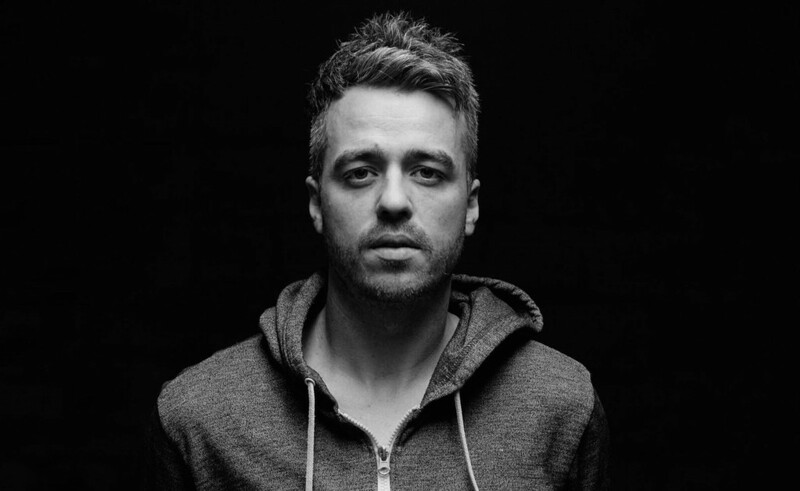 Creamer’s credits include serving as an engineer on Firekid’s 2015 self-titled debut album. The Ohio native joined the Air National Guard and served two years of active duty during Operation Enduring Freedom. During that deployment, he began writing songs. Spirit Fluid was formed as part of Spirit Music Group’s continuing focus on and investment in country music publishing. In addition to establishing Spirit Fluid, Spirit Music Group’s deal with Rogers also included the acquisition of Rogers’ one-third interest in certain copyrights of Nashville indie publisher Sea Gayle Music, which Rogers co-founded with Chris DuBois and Brad Paisley in 1999.